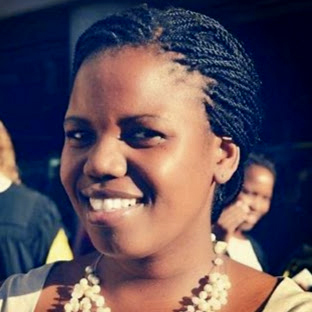 Musa Gwebani is the co-head of programmes for the Social Justice Coalition. She oversees the local government and safety programmes which are aimed at improved services and effective policing in informal settlements in Khayelitsha, Cape Town. Her work involves assessing the needs of communities as they relate to water, sanitation, land and safety in their communities. This includes working with communities for ways in which they can advocate for their rights to these services to be protected and promoted. She is passionate about the advancement of people’s power and seeing communities begin to hold their government accountable in the platforms provided as well as making those platforms more accessible. She hopes to write a book soon, maybe soonish.